A few years ago, big data was supposed to be the savior of the tech world. Advertisers, marketers, entrepreneurs, politicians--everyone wanted their hands on large chunks of demographics broken down to an individual level to make informed decisions. And let’s not forget about how big data was supposed to streamline and simplify data points in our regular lives, too, making everything easier on a consumer level. As we’ve started to see the cracks in how big data played out, a lot of critics are saying facial recognition might help with security and other vulnerability flaws that have left so many exposed by the “scale quickly” model Silicon Valley adopted. While everyone thought that big data was going to be the future of tech, it’s shortcomings have been major pains. Poor infrastructure security and the enabling of bad actors to become owners of some pretty useful data has set forth to historic moments. First, the Equifax breach of 2017 exposed social security numbers, names, and other personal information for a staggering 143 million people; second, the Facebook campaigns Russian agents used to sway the 2016 election, which ended up reaching over 126 million people alone. 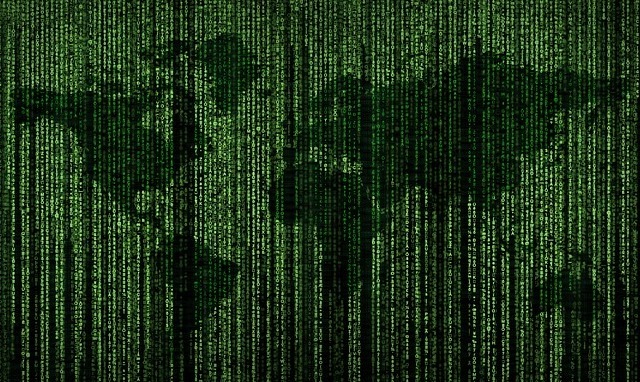 It seems like big data, while at first growing at an astronomically fast rate is now in for a major reality check, which begs the question: how do we improve something that’s already grown to be so huge? Changing big data’s problems starts with infrastructure. While strides have been made since the major events mentioned above occurred, it’d be far too complicated to uproot the entire social security system or start from the ground up. And with the potential of anyone’s personal information floating around in some corner of the internet somewhere, there has to be some layer of protection. However, that’s why innovations like facial recognition could play such a significant impact on a consumer level. While a relative newcomer to the tech industry, facial recognition has recently been hitting the mainstream. Now included in a number of consumer products as well as being used by law enforcement and private contractors, this has quickly become a pretty massive industry. 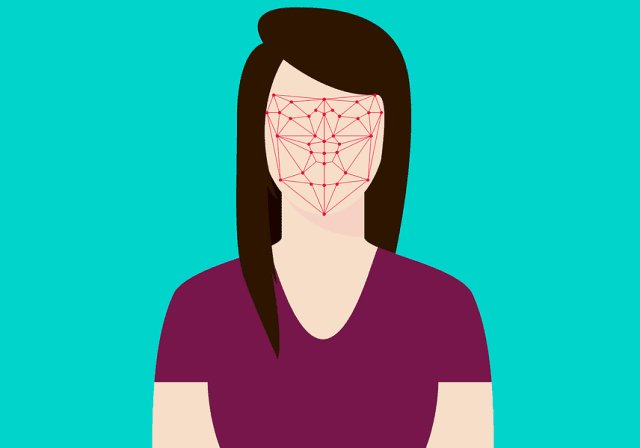 In fact, as noted by The Conversation, facial recognition is estimated to hit $6 billion by 2021, which is no small chunk of change for something still in its relative infancy. However, it’s understandable on why this was so well received, as the impact of facial recognition has been noteworthy. The biggest place you’ve probably seen facial recognition so far is with the iPhone X, which is what’s behind those emojis that react to your expression. Feedback on that has been relatively positive, with early use to not only unlock your phone but utilize FaceID for things like ApplePay. When you couple the security of token payments along with the signature of facial ID, it’s become much harder for your information to be compromised with those multi-factor authentication signatures. All-in-all, the relationship between facial recognition and our consumer goods has been positive, providing a layer of security without having to sacrifice much privacy (yet). The other big player in facial recognition has been law enforcement and private sector security firms, such as using stadium face recognition. Considering that privacy is limited in public settings, there hasn’t been much pushback on its use to keep people safe. However, it’s applying this technology to other areas where we’ve seen the failures in the rise of big data that has people skeptical. Of course, the biggest thing that worries people with facial recognition is how much we’ll be tracked and for what purpose. While some people wouldn’t mind if businesses saw the reactions of their Instagram followers on posts, they would mind if that information was then used to target ads based on a detailed profile that included their reactions to nearly everything online. The balance here is one that people are still trying to figure out, as the potential of the technology in the wrong hands could be a huge mistake. As your face’s response to things can tell a pretty detailed story, there’s a lot of power others can capitalize on, whether we’re cognizant of it or not. For now, given the benefits of added security for a lot of our technology, most people are okay with facial recognition. According to a survey published by Statista, 44.9 percent of respondents said they were okay with the deregulation of facial recognition technology that’s not security related, and while that’s not the majority, it’s enough of a population to swing popular opinion. However, with how bad the problem with big data got, we need to approach facial recognition very carefully, which is why there will most likely be a little bit of pushback into who and what will have access to this information, as well as for what purpose. After all, this whole thing could go a number of different ways, which is why we pose the question: how do you feel about facial recognitions potential growth and inclusion in our day-to-day lives? Comment with your insights below! I hope you enjoyed this blog post about why today's data industry should be the focus instead of future facial recognition technology. Interested in more articles about data protection and big data?